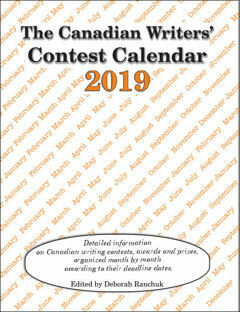 The Canadian Writers’ Contest Calendar is a book that gives a full listing of annual writing contests in Canada arranged by deadline date. 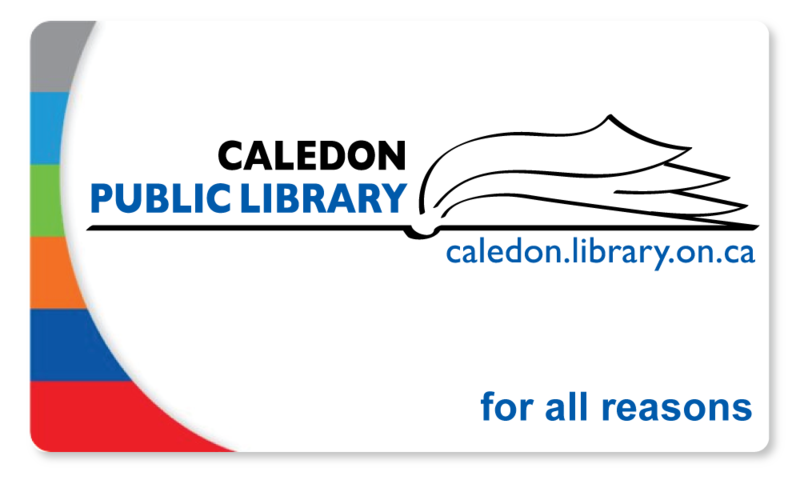 It lists contests for short stories, poetry, children’s writing, novels and nonfiction. 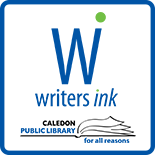 For both beginner and advanced writers looking for places to send their work. This entry was posted on January 23, 2019 by Alton Chapter in Writer's Ink News and tagged contests, writing competitions.